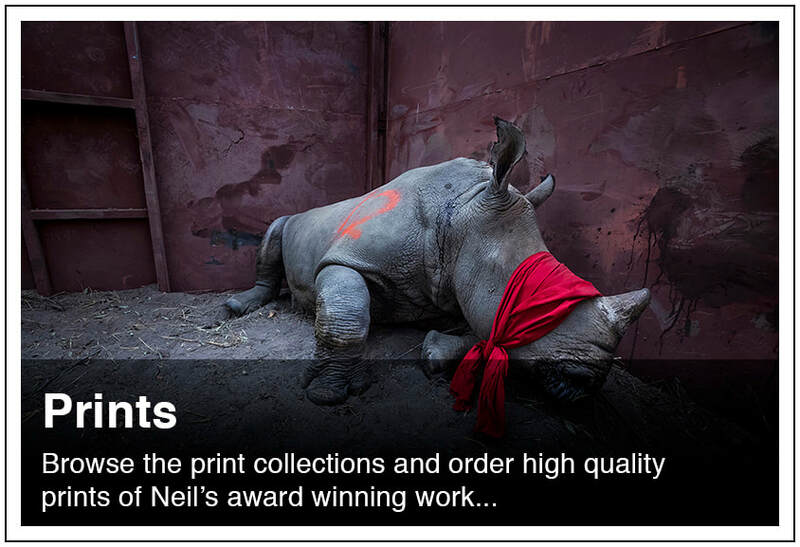 Welcome to the online store for Neil's creative work - including books and limited edition prints. 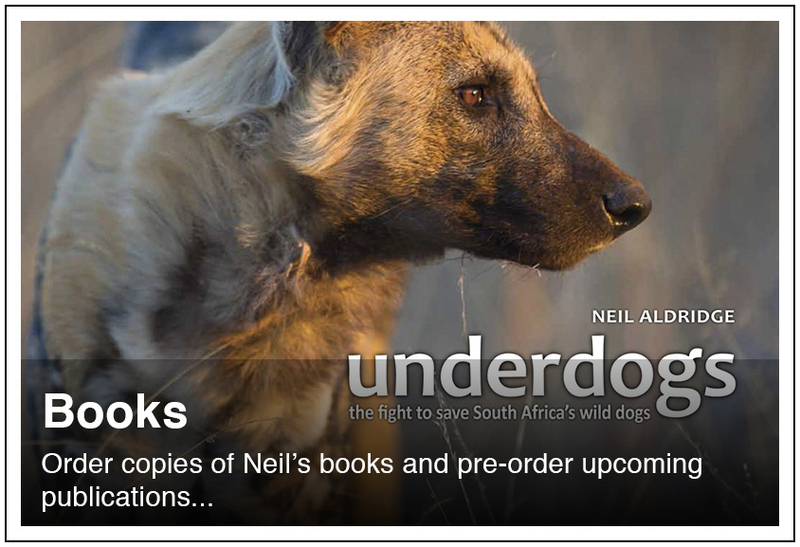 You can make a difference to conservation work by following the link below and ordering those prints and books that include a donation to a supported cause. If you require any further information, please don't hesitate to contact Neil directly.